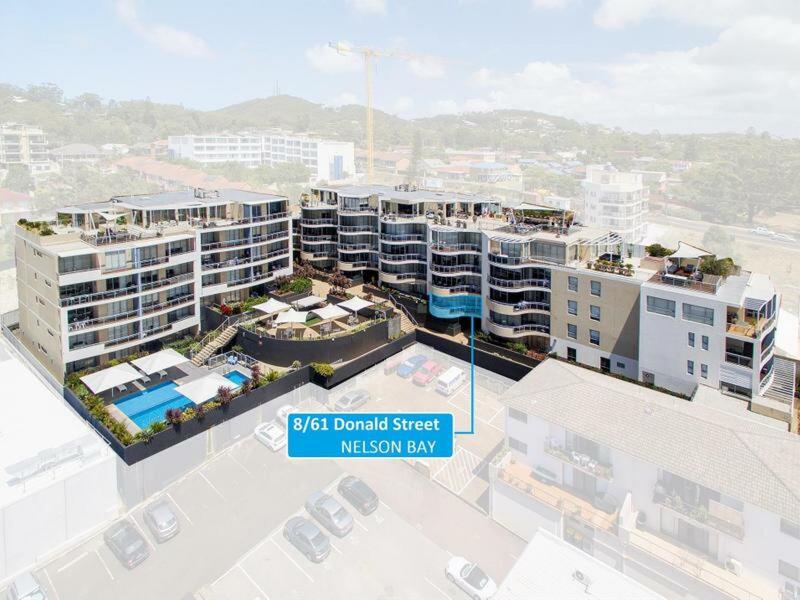 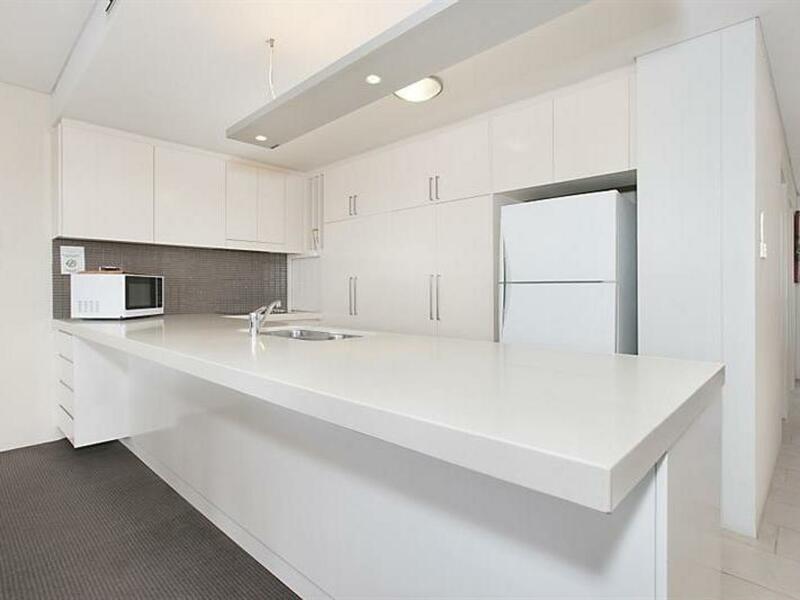 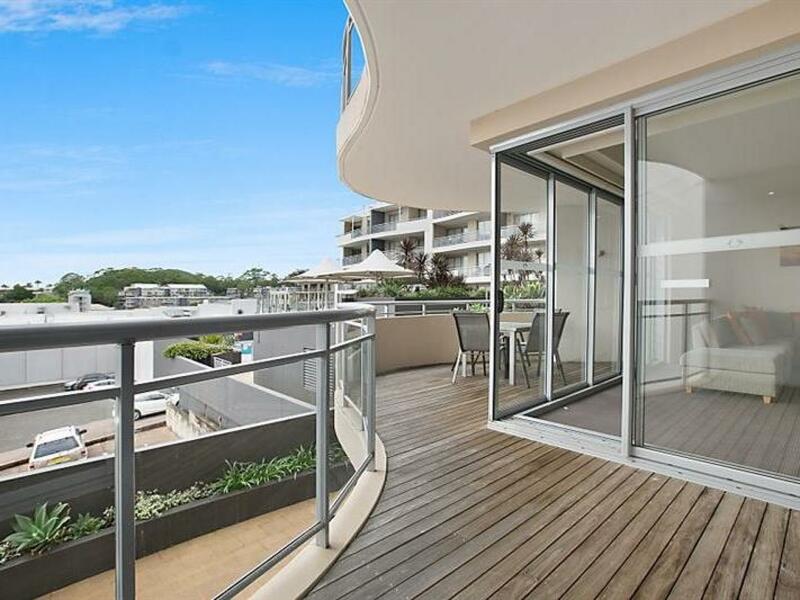 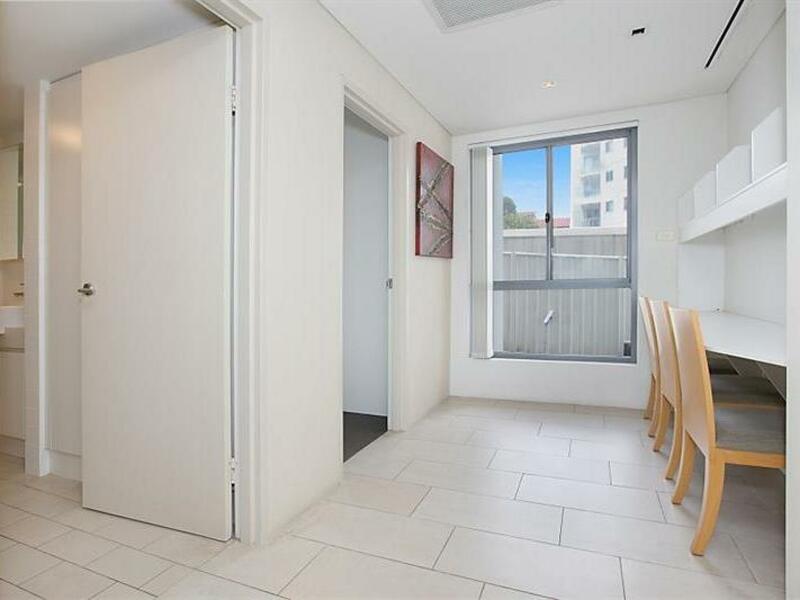 Right in the CBD of the beautiful Nelson Bay, this breezy and bright apartment is minutes from everything you could want or need. 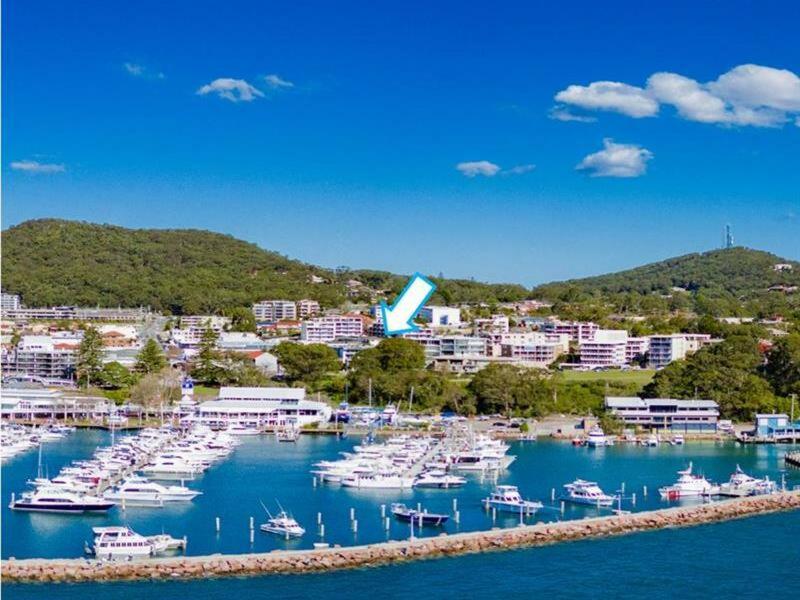 Great restaurants, boutique retail shops, a brand-new Woolworths, the pristine beaches of Nelson Bay and its beautiful dAlbora Marina. 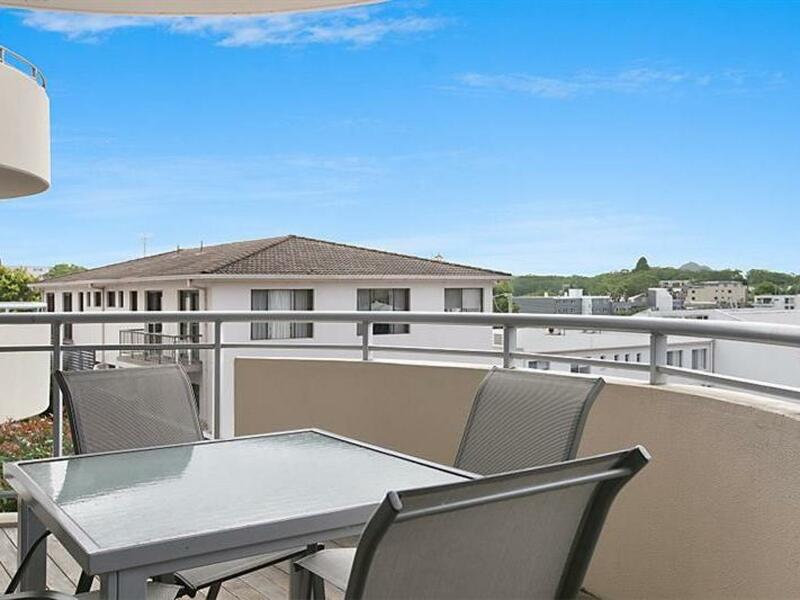 The large open plan living and stone-topped kitchen offer great entertaining options while the stacking doors open to the generous balcony, perfect for alfresco entertaining. 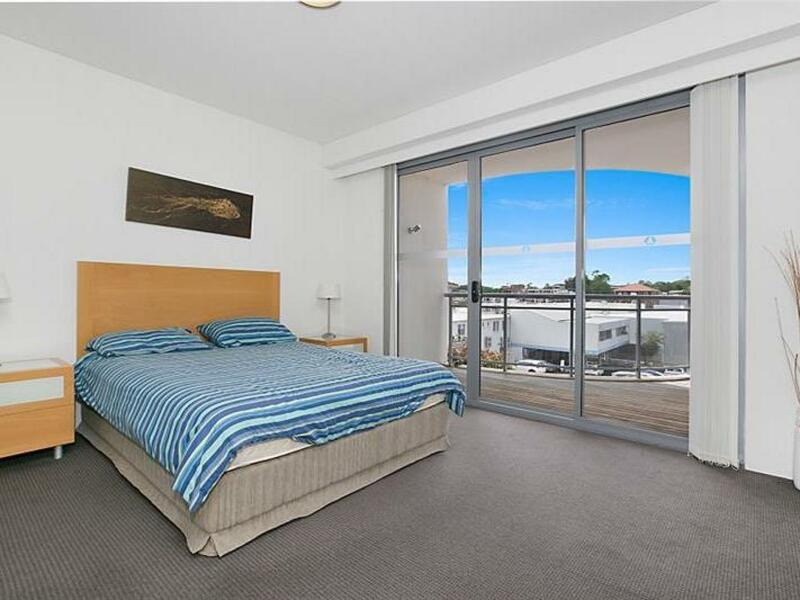 The master bedroom accesses the balcony and offers his and hers built in robes and ensuite. 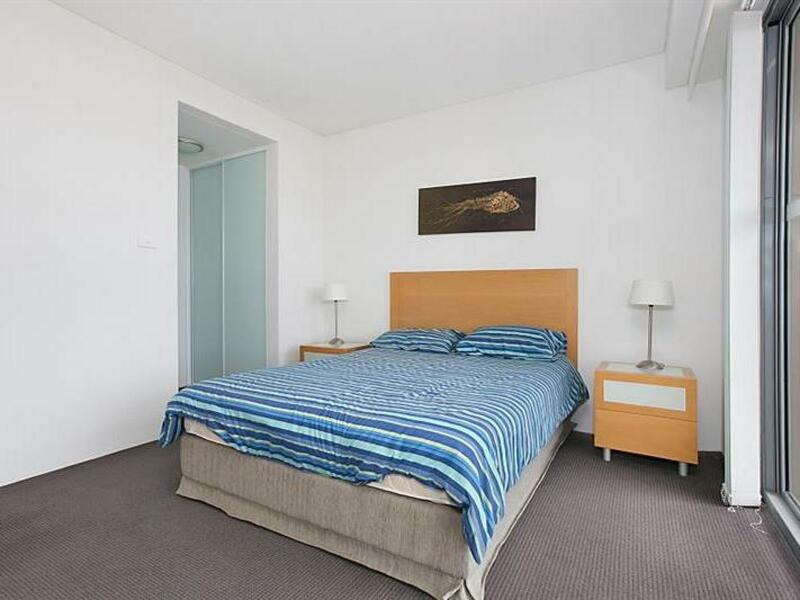 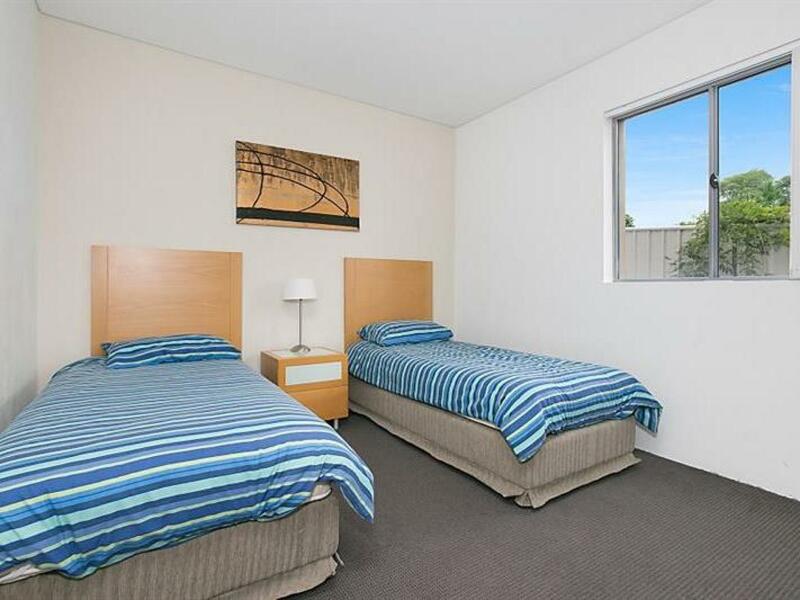 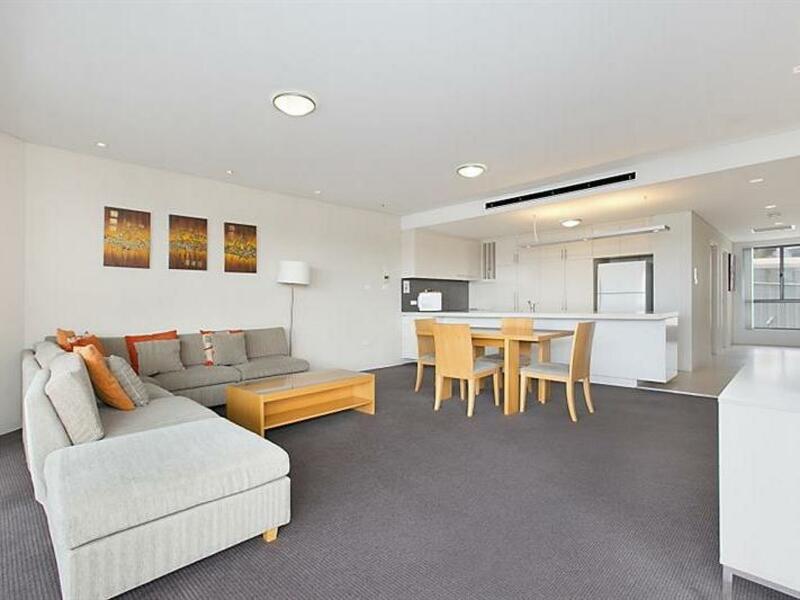 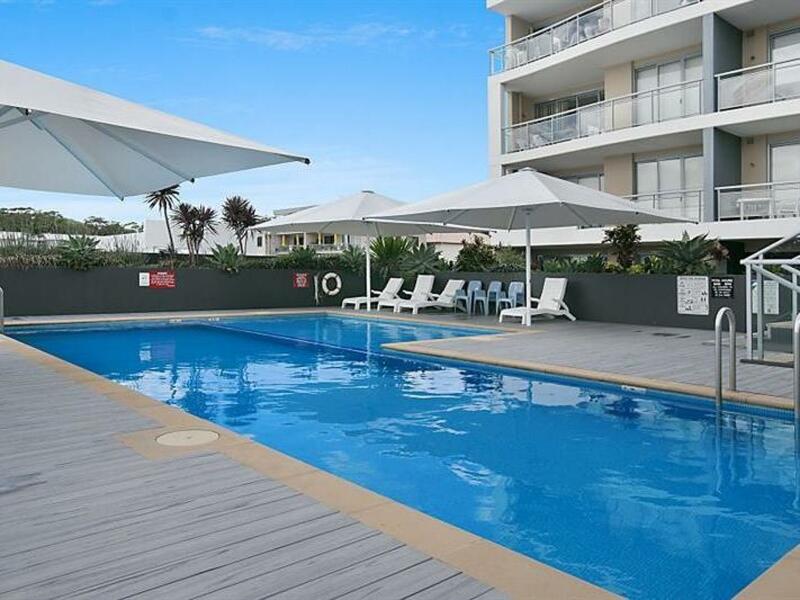 With its central location, resort style features and well established holiday clientele, this apartment makes for an incredible holiday investment for your lifestyle or portfolio. 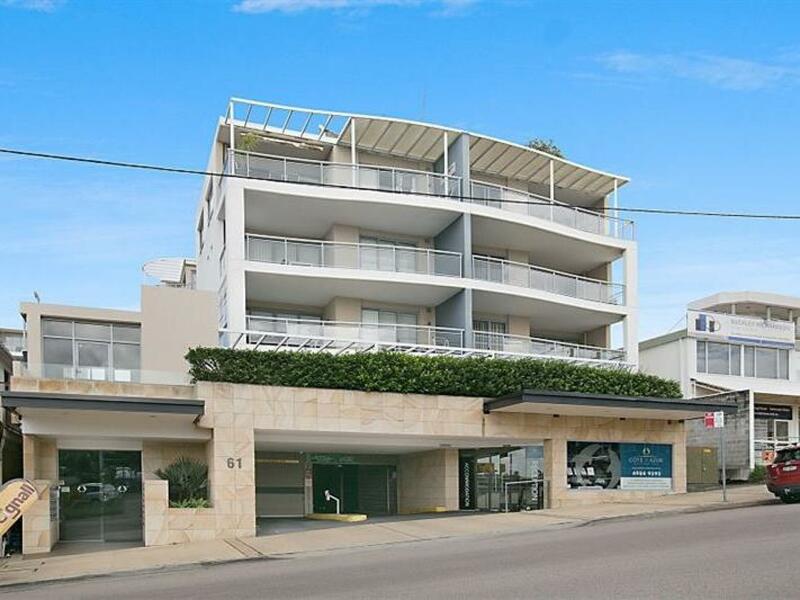 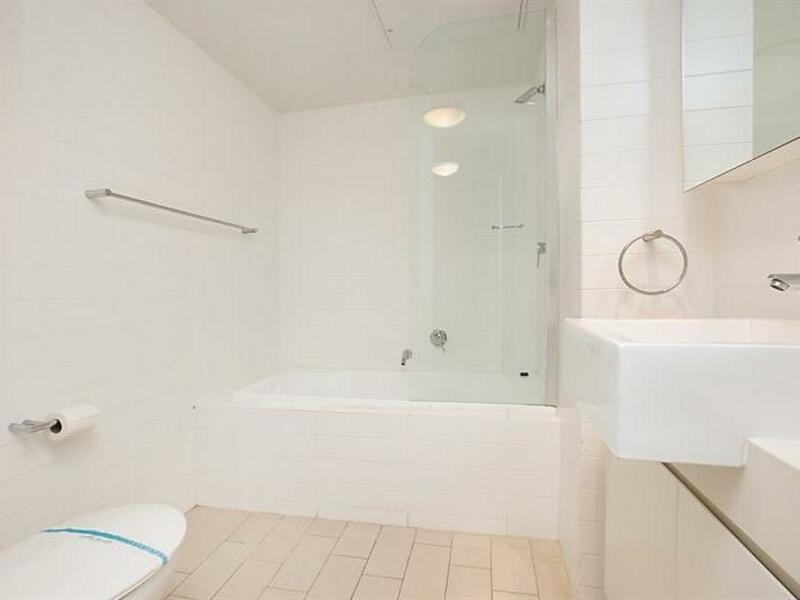 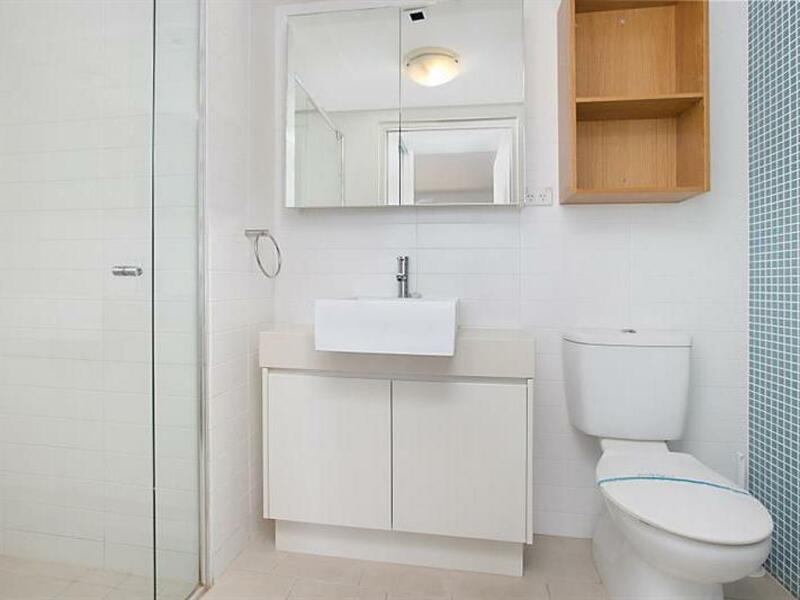 Dear Aramis, I am interested in 8/61 Donald St, Nelson Bay, NSW 2315, Listing Number 2796699 which I found on http://billknaggsrealestate.com.